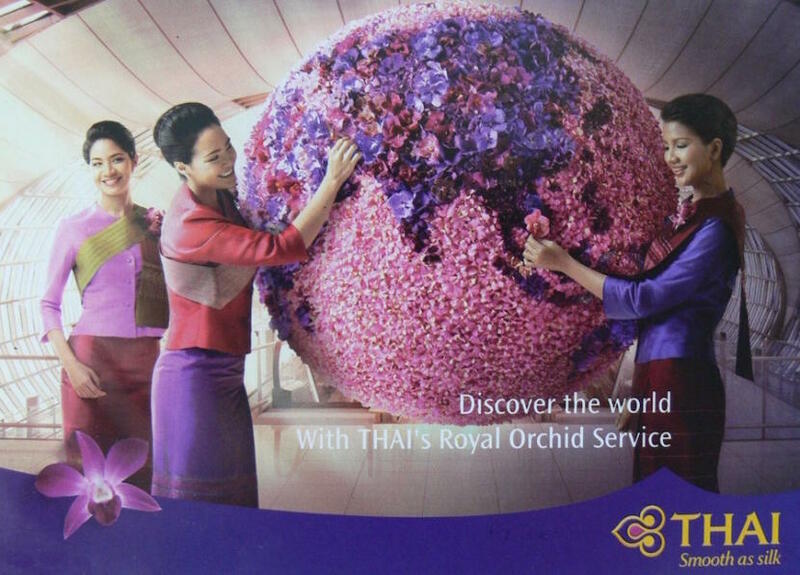 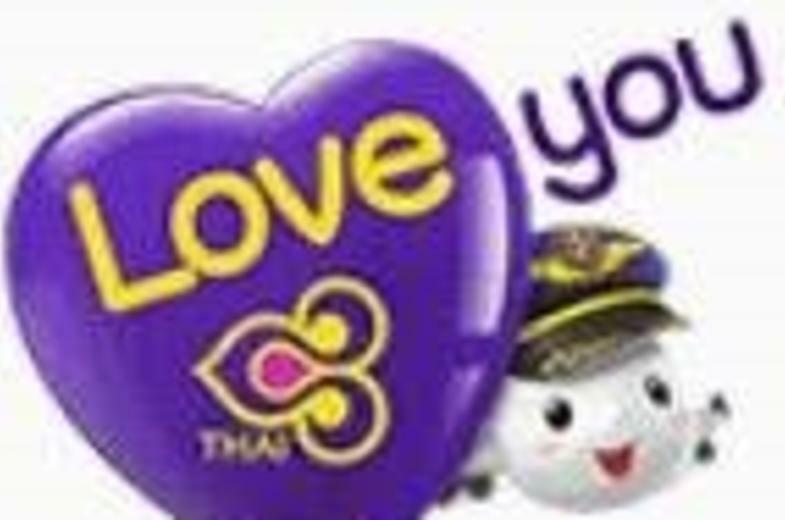 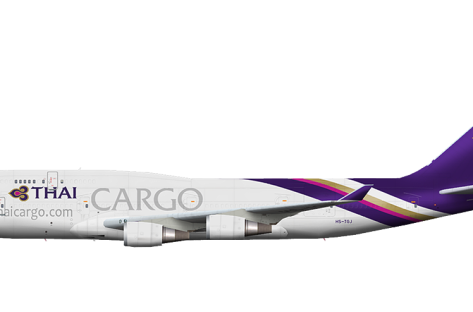 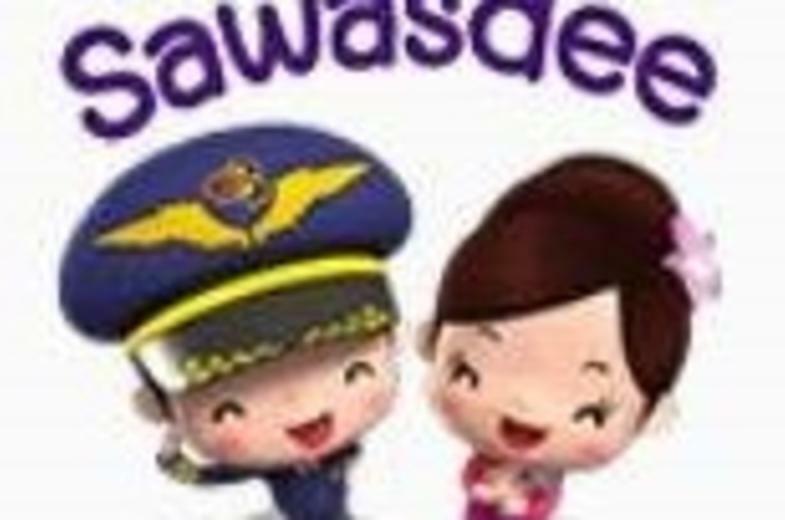 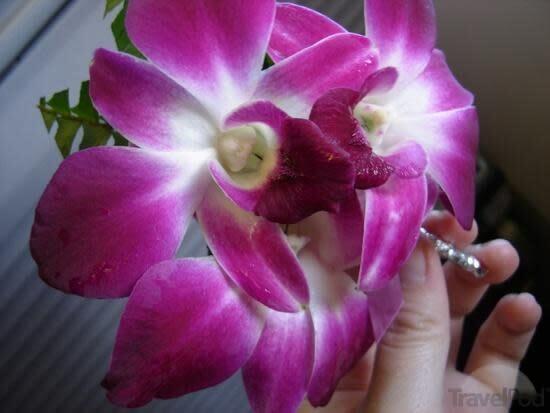 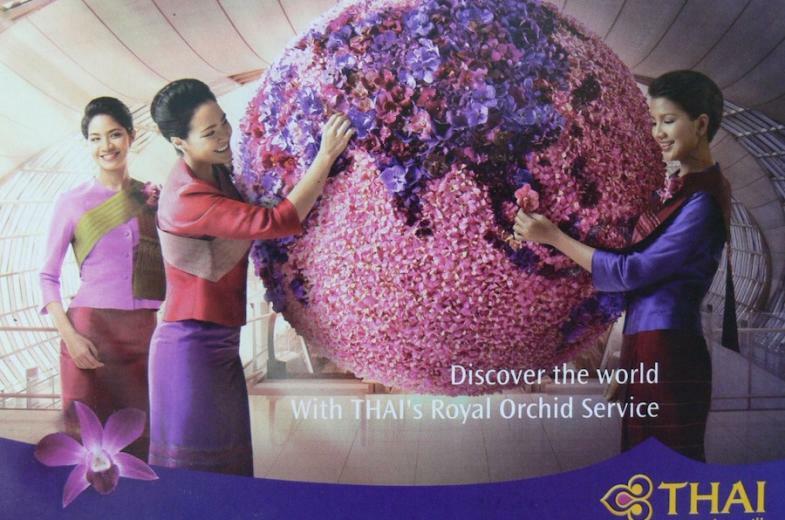 Thai Airways provided online service to/from Guam from Manila and Bangkok during years 1992-1993. 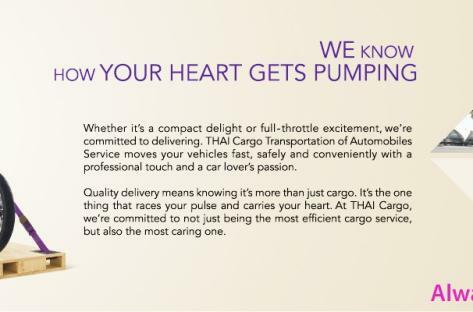 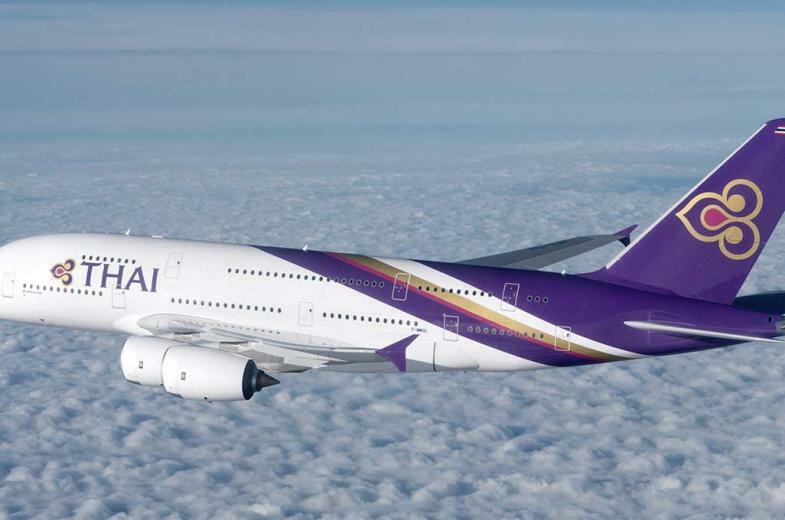 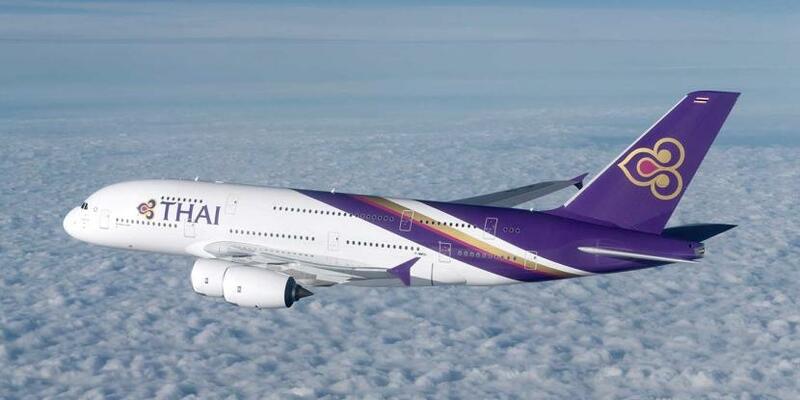 One day, we would love for Thai Airways to resume its flight to/from Guam. 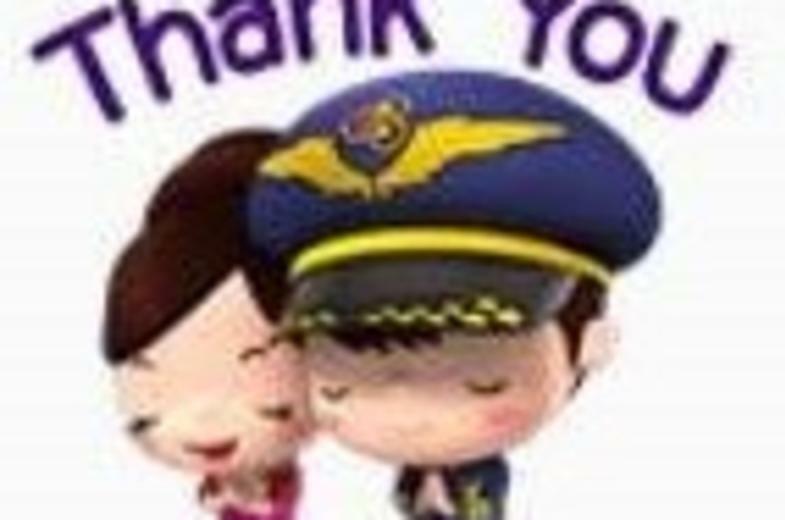 Meantime, please visit the following websites and FB pages below.